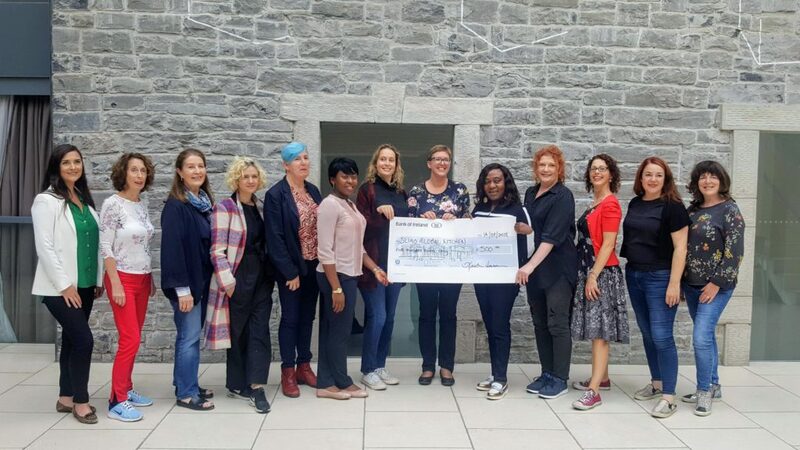 For the last three years, the Irish Food Writers’ Guild have given a Community Food Award to a deserving organisation doing great work in the area of social responsibility. 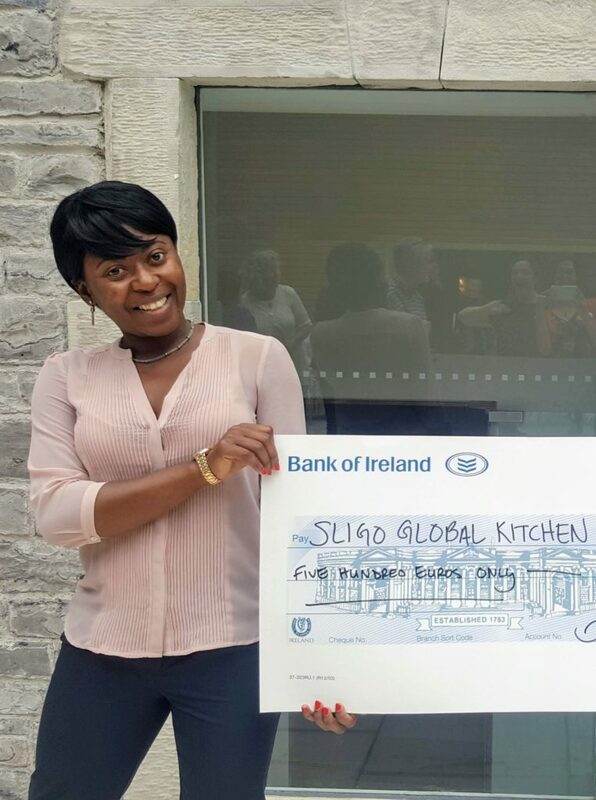 The winners have varied from food redistribution organisation Bia Food Initiative (BiaFi) to the eminent Irish Seed Savers Association, empowering people to save seeds and promote Irish biodiversity, and Sligo Global Kitchen – pictured left and below – for bringing people in direct provision together to cook and serve dishes at a monthly communal meal in The Model art gallery. Unlike the annual IFWG Food Awards, which are all nominated, discussed, tasted and voted on by members of the Guild, the Community Food Award welcomes outside nominations. There is more information below and the closing date is this Friday, 12 October. If you need a nomination form, just drop me a line (bibliocook@gmail.com). Nominations are now open for the Irish Food Writers’ Guild Community Food Award. The award will be given to an individual, business or other organisation involved in food that, in the opinion of the Guild, is outstanding in the way that it embraces an ethos of social responsibility. For example, the award might go to a community kitchen or garden, to a food education project or to a food business that donates a portion of its profits back to the community. It could go to an ethical food entrepreneur, a chef or a retail business. It could go to a large-scale national project or a small project based in one community. (See the Guild website for profiles of previous winners: http://www.irishfoodwritersguild.ie/community-food-award.html) The important considerations are that the project is well managed and transparent and that it has a positive relationship with the community in which it operates. Unlike the Guild’s annual Food Awards, which are only nominated by Guild members, individuals, businesses and organisations can nominate themselves or others for this award. We will be accepting nominations for this award up to and including Friday, 12 October 2018. The Guild will vote on nominations in November and the award will be announced in March 2019. If you would like to enter, please email the Guild secretary, Caroline Hennessy, at bibliocook@gmail.com for an application form. There is no entry fee.